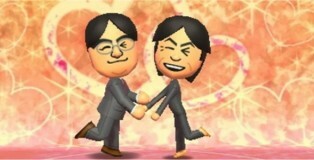 No, Nintendo Doesn’t Hate Gays; aka “Why #Miiquality is Pointless”. 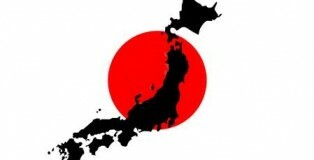 Best Japanese Pranks on Youtube. You’re not going to understand what’s being said (unless you speak Japanese), and you won’t totally get everything that’s going on in any of these videos. But that just might be what makes them so good!